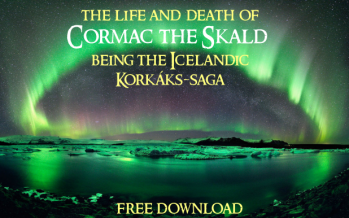 FREE DOWNLOAD: The life and death of Cormac the Skald, being the Icelandic Kormáks-saga (1902). 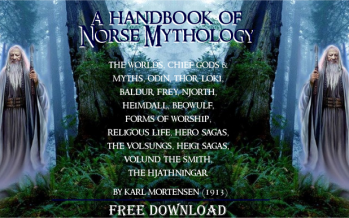 Kormáks saga is one of the Icelanders’ sagas. 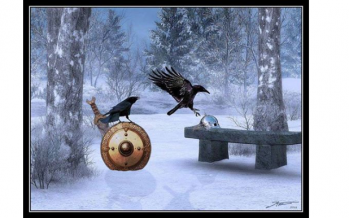 It tells of the 10th century Icelandic poet, Kormákr Ögmundarson and Steingerðr, the love of his life. 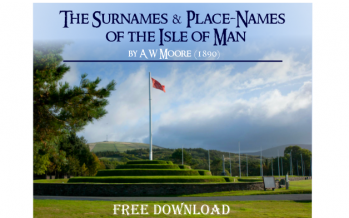 FREE DOWNLOAD: The Surnames & Place-Names of the Isle of Man by A W Moore (1890). 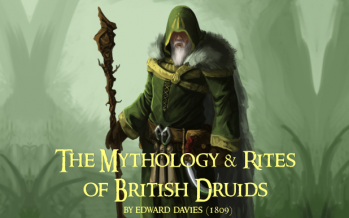 Wonderful resource with plenty of reference to Celtic, Norse and purely Manx names. Available in various formats including PDF, Kindle or read it online. 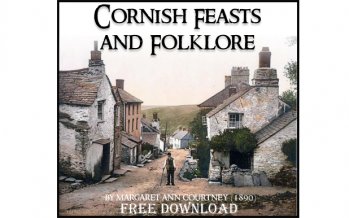 FREE DOWNLOAD: Cornish Feasts and Folklore (1890). 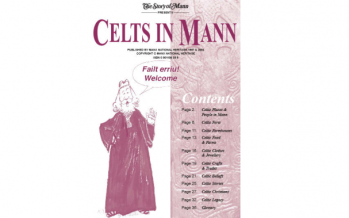 Available in various formats including PDF, Kindle or view it online. Download here http://bit.ly/1b8ZRMZ. 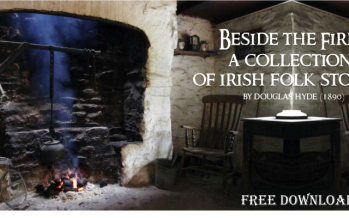 FREE DOWNLOAD: Beside the Fire: a collection of Irish Gaelic folk stories (1890). 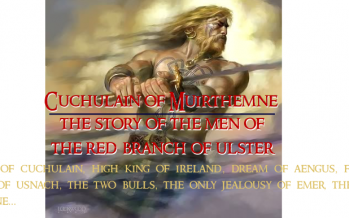 (In Irish & English) Available in various formats including PDF, Kindle or view it online. Download here http://bit.ly/1a5fFmo. 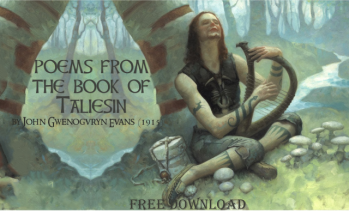 FREE DOWNLOAD: Poems from the Book of Taliesin (1915). In Welsh & English. 236 pages. Available in various formats including PDF, Kindle or view it online. Download here http://bit.ly/1aJ06Uf Artwork by Mark Zug. Axnfell, Ballaugh Mountain, Ballaglass, Eairy Beg, Earystane, Glen Rushen, Greeba (King's Forest), Kirk Michael, Ramsey Glens, Slieau Curn, Sloc, Stoney Mountain. © 2014-2017 As Manx as the Hills. All Rights reserved.